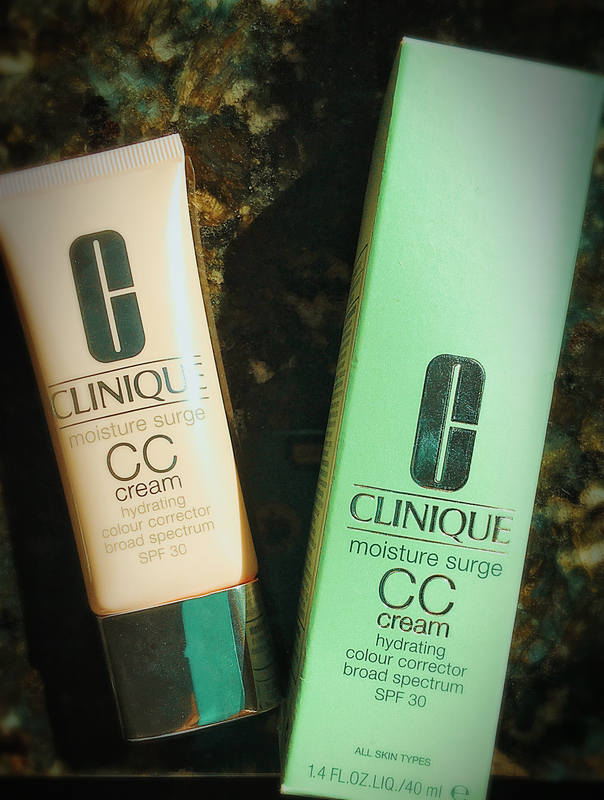 I love a good BB/CC Cream, and I’ve been a fan of Clinique since my earliest days exploring skin care and makeup. 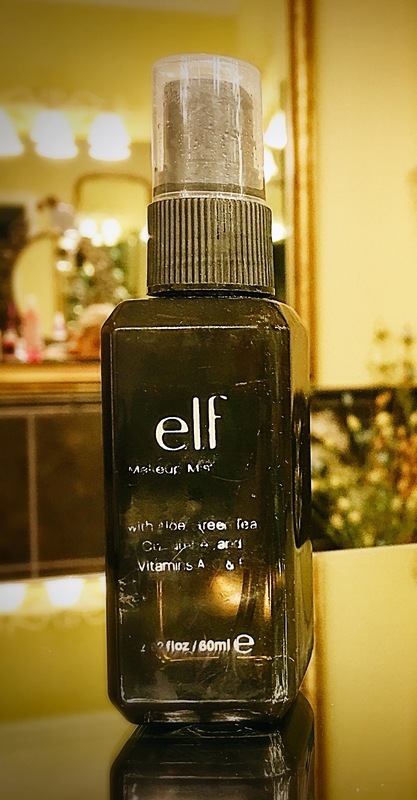 I first purchased this a couple years ago during a particularly dry phase for my skin (due to heavy Retin-A usage). 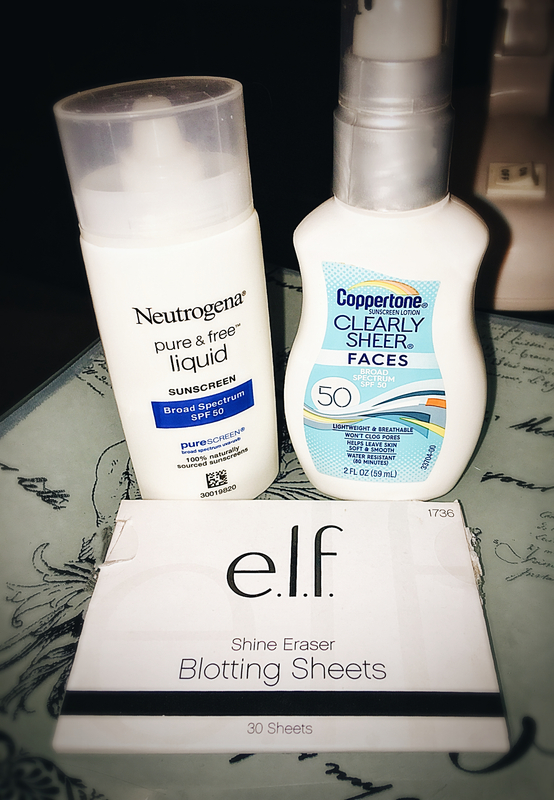 At the time I was big into layering BB/CCs over high SPF sunscreens and wanted the most emollient products available. 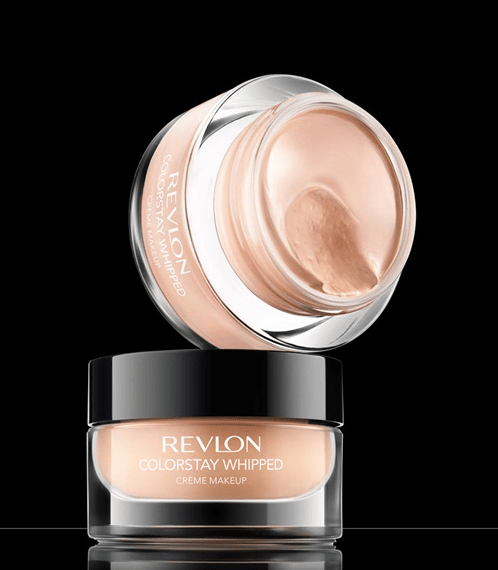 I purchased this one based on positive reviews, describing it as extremely moisturizing, offering greater coverage than most of other available options. Broad spectrum sun protection is present through the following actives: Titanium Dioxide 5.2% (UVA/UVB), Zinc Oxide 3.2% (UVA), Octinoxate 7.5% (UVB), and Octisalate 5% (UVB). 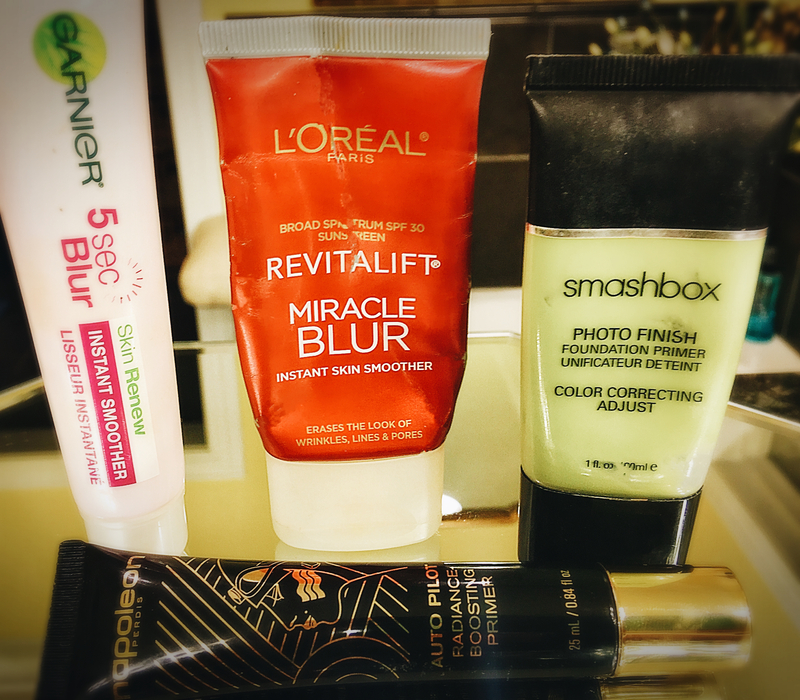 After a few tries, I found that the product applied unevenly on my skin. I couldn’t achieve the flattering finish I’d expected. It never absorbed to dried down but seemed to shift throughout the day. I decided it just didn’t work for me at that time and gave it to my mother (a Clinique devotee). 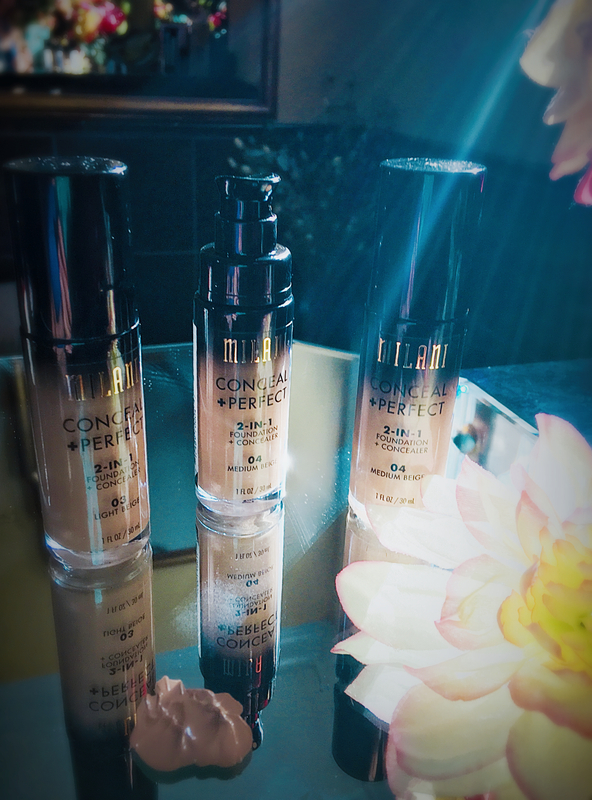 I recently decided to give this CC Cream another try and my own thoughts and review follow based on most recent testing of the product. I’ll preface my opinions by saying my mother still adores it! Price: $38.50 for 1.4 fluid oz. 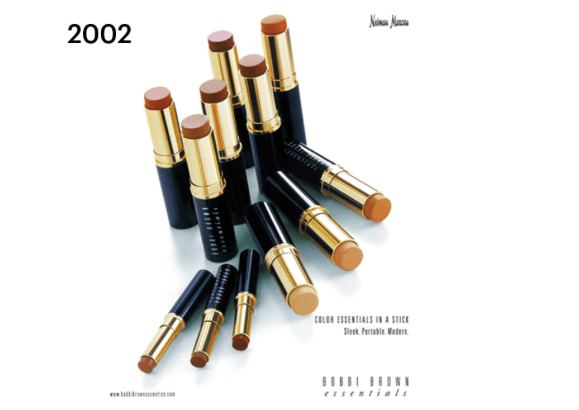 Color Range: 6 shades available, ranging from “Very Light” to “Deep” (for reference, I were shade “Light Medium”). I would add that the mineral sunscreens in this product may look a bit ashy on darker skin tones. 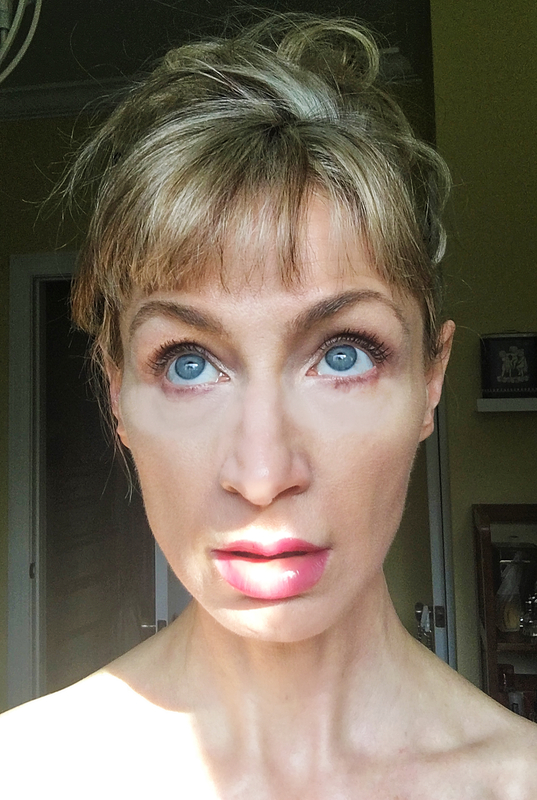 Mineral sunscreens actives can also look a bit shiny and reflect camera flash exaggerating skin imperfections so keep that in mind if you’re expecting to be photographed. 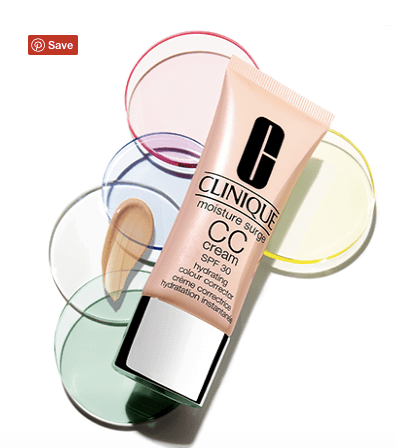 Coverage: Clinique states this product provides “Sheer to Moderate” coverage. I think “moderate” coverage is more accurate. It would be difficult to get this down to sheer coverage without it looking very patchy and streaky. And trying to build up multiple layers is likely to feel heavy and look very unnatural. 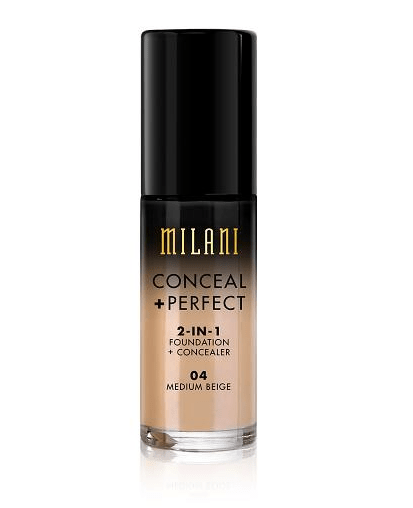 Several Sephora reviewers of this product state this product has been reformulated, that the original offered smoother, fuller coverage. 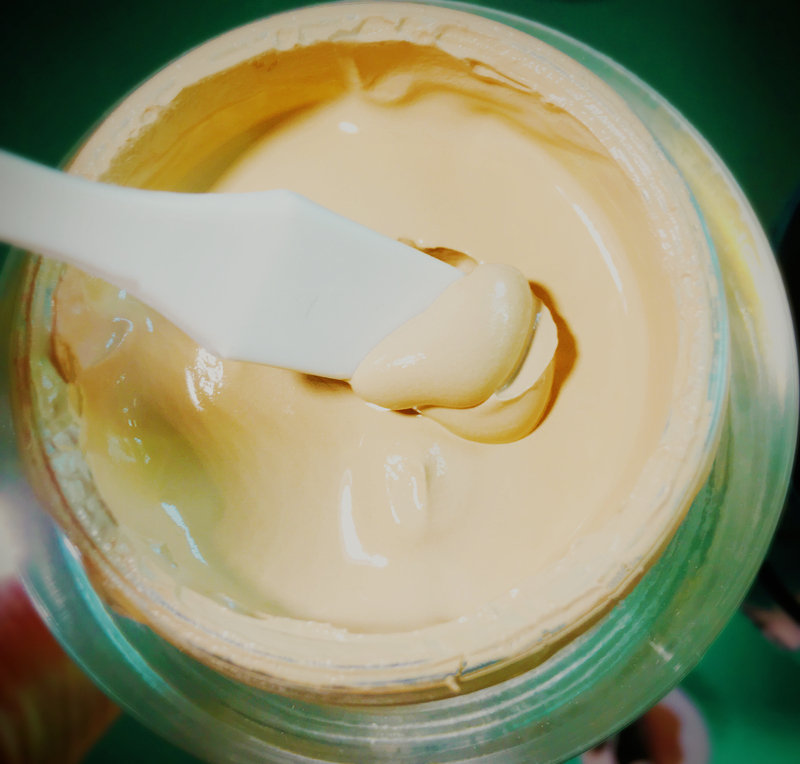 Texture+Finish: The texture is thick but expected that given the touted moisturizing properties. 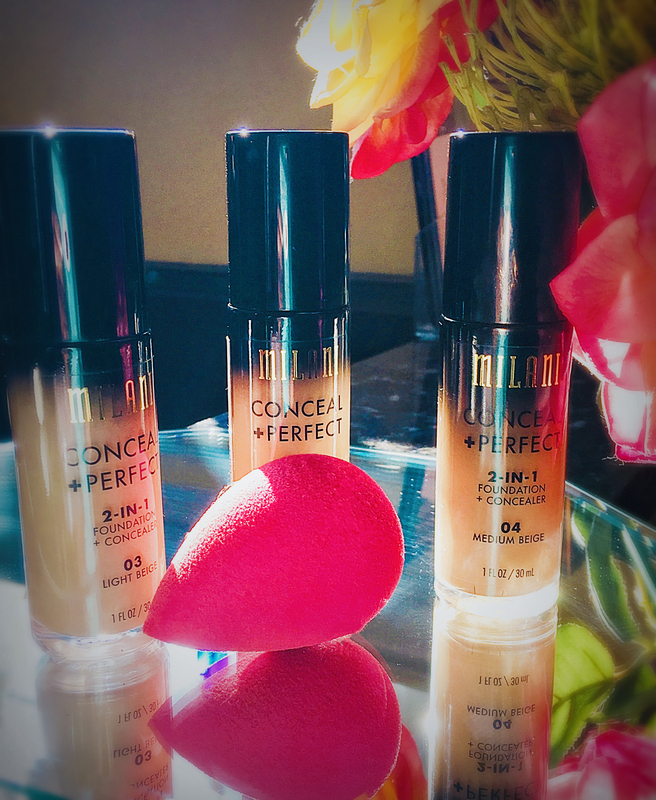 The thicker texture makes blending tough. If you skin is sensitive in addition to dry, that’s going to be a problem for you. I found that I had to rub more than bounce my makeup sponge in order to blend this in. All that rubbing kicked up some flakiness in my skin and resulted in more redness after application that before. Not a good result for a foundation-type product! But my biggest complaint is the finish. I found that it tended to exaggerate my pores. 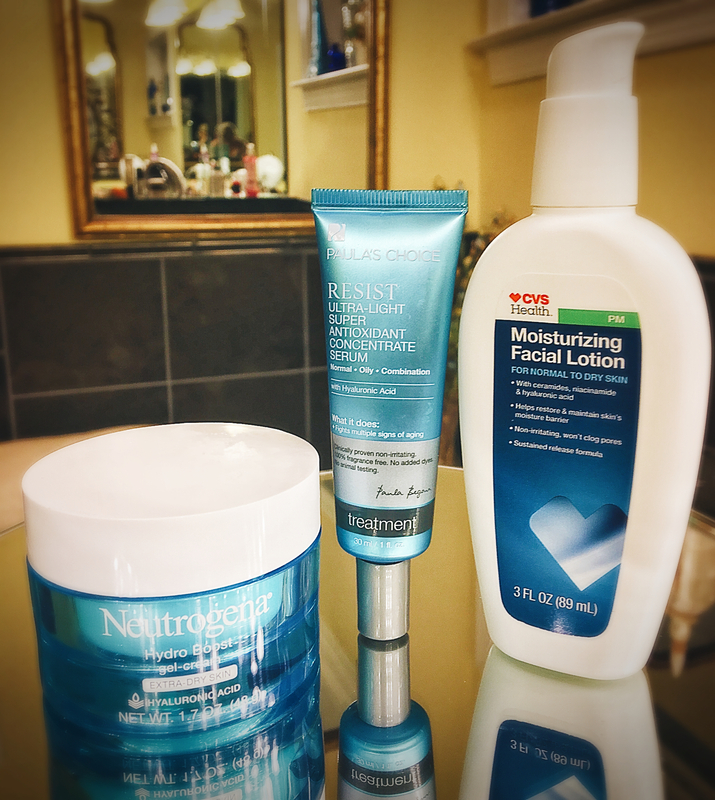 I never really think about having a problem with my pores, at least not until I tried this stuff again. Made me think, “man, my pores are huge! I better start using that Retin-A again. But if I do that, I can’t really wear this stuff anyway…” You see the dilemma. 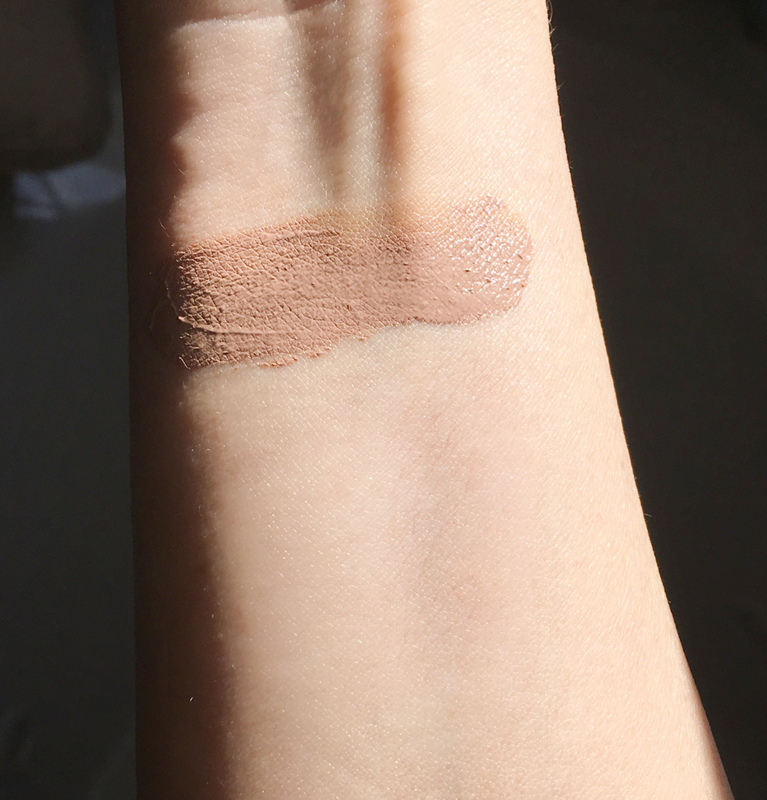 Arm swatch blended. 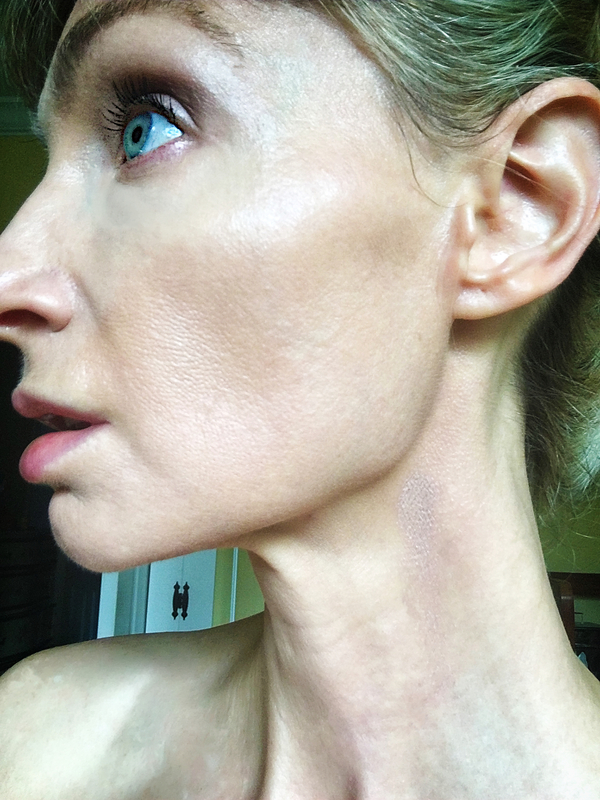 Despite nearly flawless skin on my inner arm, product still settled into pores and fine lines. Wear: I did have to touch up about midway through the day. But with all that’s not a huge problem for me. 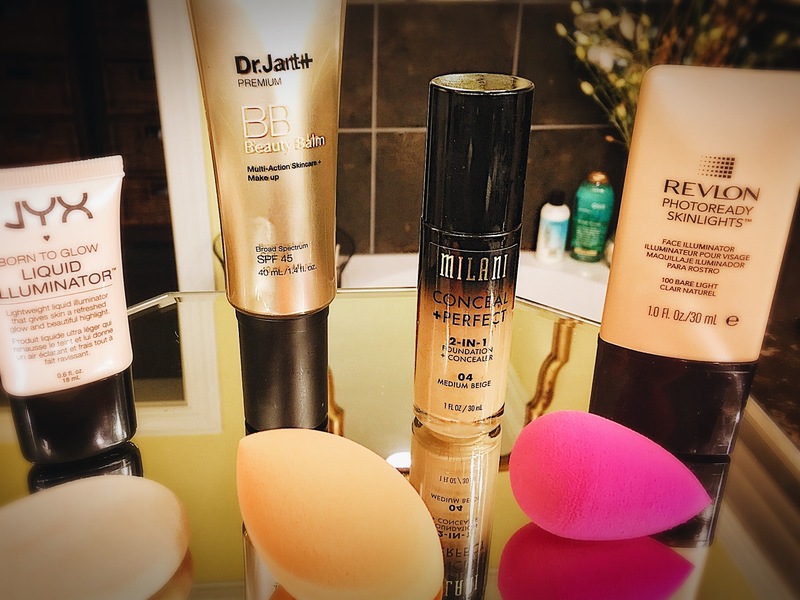 I usually touch up with a mineral powder sunscreen because it reassures me that I’m getting additional sun protection in areas where my foundation already tends to break up – around my nose and chin, a little across my forehead. 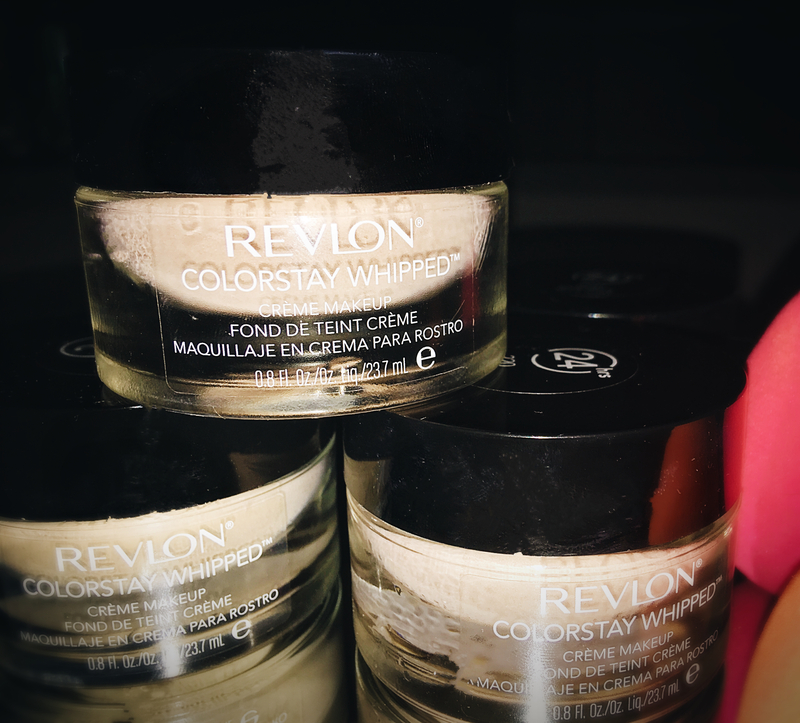 This product did oxidize a bit on my skin, turning a bit darker later in the day. However, I’m reluctant to blame that entirely on the CC Cream as I was piling on several layers of emollients underneath. 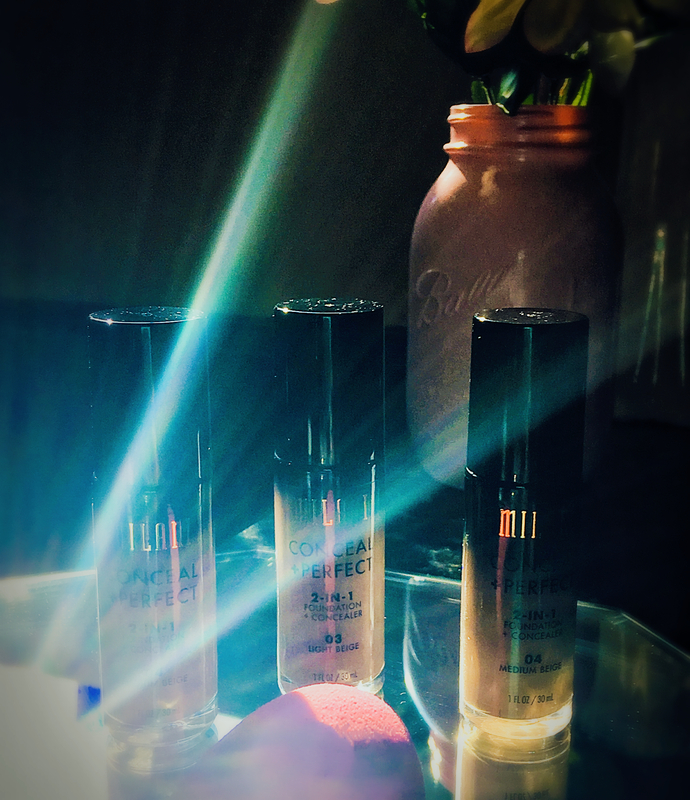 The pore issue cannot be attributed to other products as I tested this product with a pore-minimizer primer underneath and even without any other products underneath (when going out after dark) – same pore magnifying result. Skin Beneficial Ingredients: Primarily the broad spectrum sunscreens along with squalane, a couple of lecithins, and a tiny bit of sodium hyaluronate (moisturizers); as well as linoleum acid; Vitamins E and C (antioxidants). Summary: Between the difficult application, relatively high price point and less-than-flattering final result, I’d say this is a pass. 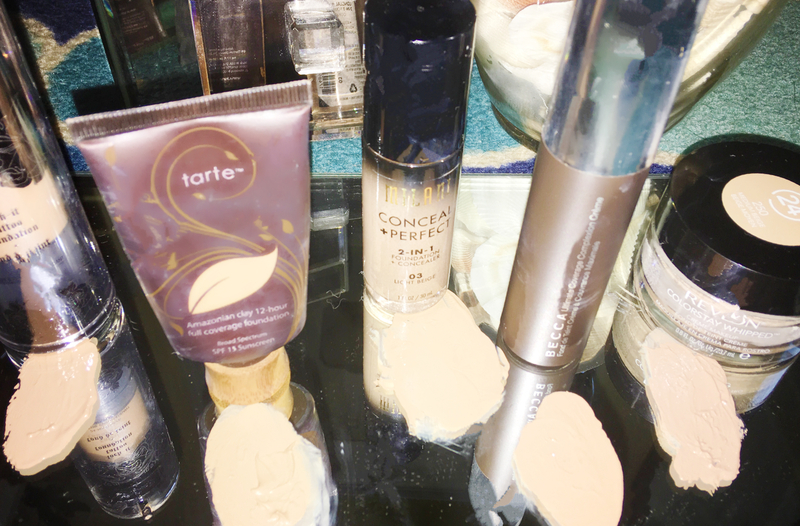 There are wiser purchases for your BB/CC/Tinted Moisturizer dollars. 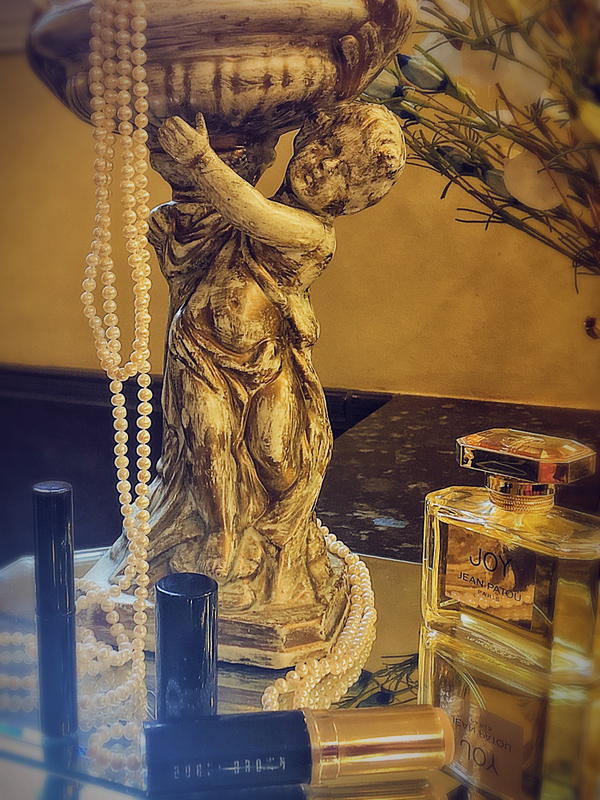 I will say my mother loves it and still uses this product. But as I mentioned my mom is totally devoted to Clinique. 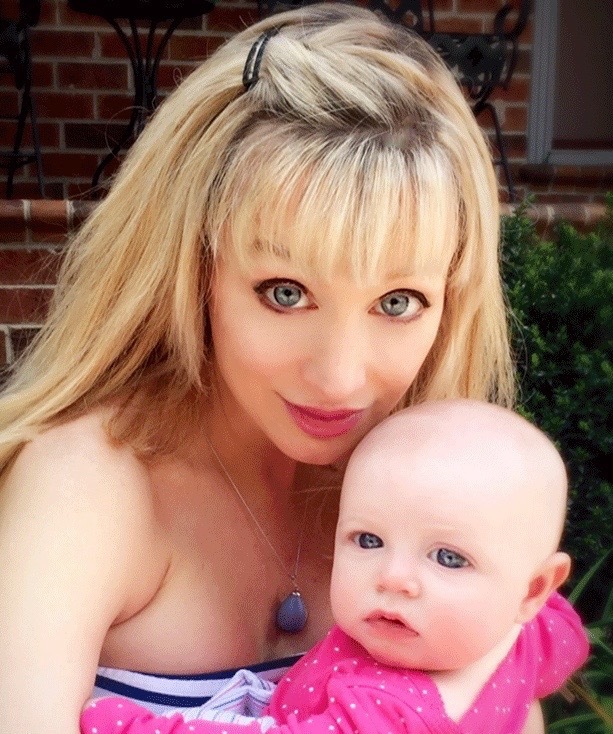 Mom has very sensitive skin and sometimes “forgets” to remove her makeup at night. So she tends to favor makeup that won’t irritate her skin even if she sleeps in it. While I never support sleeping in your makeup, you cannot argue Clinique’s status as a leader hypoallergenic makeup and skin care products. 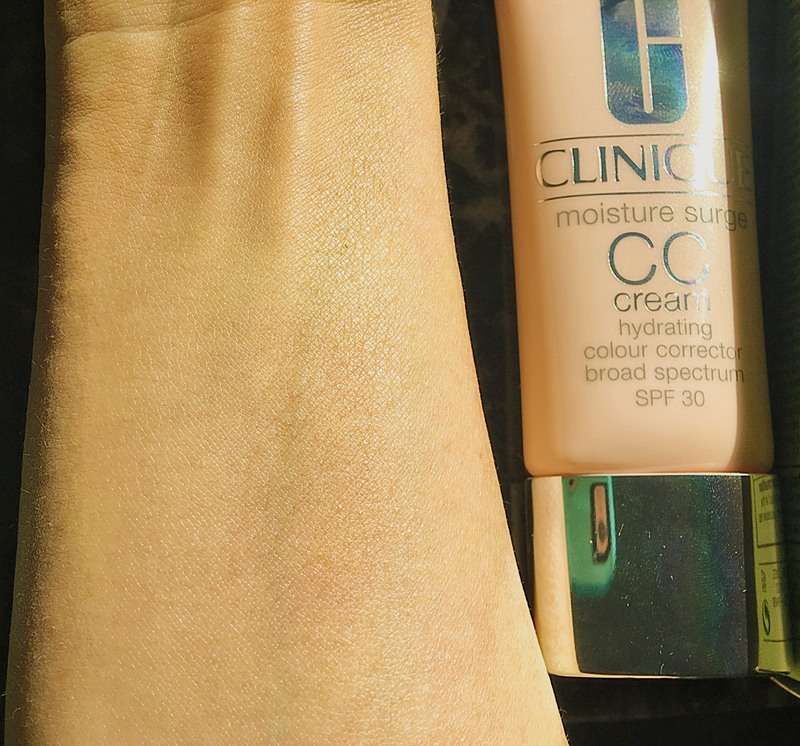 Additional Comments & Notes: Despite the SPF30, if you love this CC Cream, I would recommend you always layer this over a broad spectrum sunscreen of at least SPF30. If you’re unsure about which sunscreen is best for you or just confused by all the sunscreens on the market today, check out this in-depth article breaking down the best high-SPF sunscreens under $15. 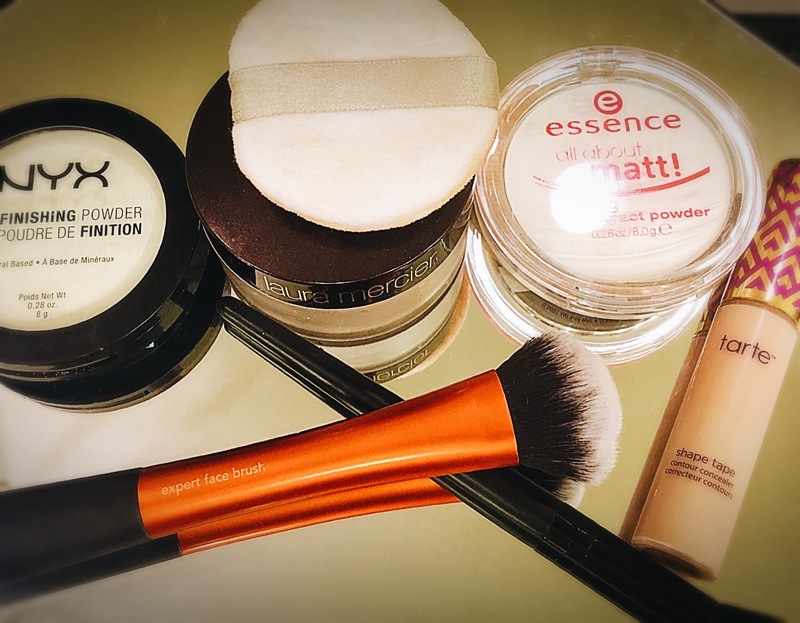 This entry was posted in BB/CC Creams and Tinted Moisturizers, Beauty Product Reviews, Foundations, MAKEUP, Product Reviews and tagged #bblogger, #beautybalms, #BEAUTYPRODUCTREVIEWS, #BUDGETBEAUTYBUYER, #cccreams, #clinique, #foundation, #makeup, #makeupreviews, #spf.